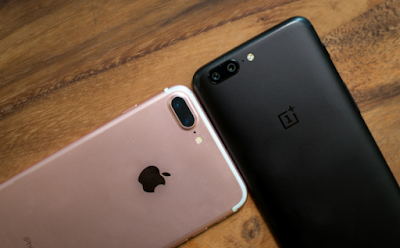 Yes, you read it right OnePlus 5 is the best $500 smartphone. 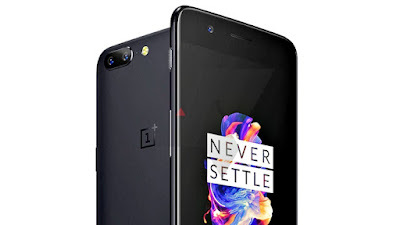 OnePlus is the company which make only one smartphone a year but this one smartphone always gets among the best smartphones﻿ of the year. OnePlus 1 was the first phone from the company followed by OnePlus 2 and then OnePlus 3 and 3T. And this year OnePlus launched OnePlus 5 in June and this smartphone has already become the best seller in it's price segment. The phone is priced at around $500 for 6GB RAM model and $600 for 8GB RAM model. Yes, you read it right, it comes with 8GB of RAM. So let's see some other specs of the device. So it's over a month after launch of OnePlus 5 and the phone has already become a best seller in the smartphone market. Also it has already break many records. So let's see what made this smartphone to become the best seller. OnePlus 5 is having a 5.5 inch AMOLED display. The display is full HD. It is good, easily visible in outdoors. 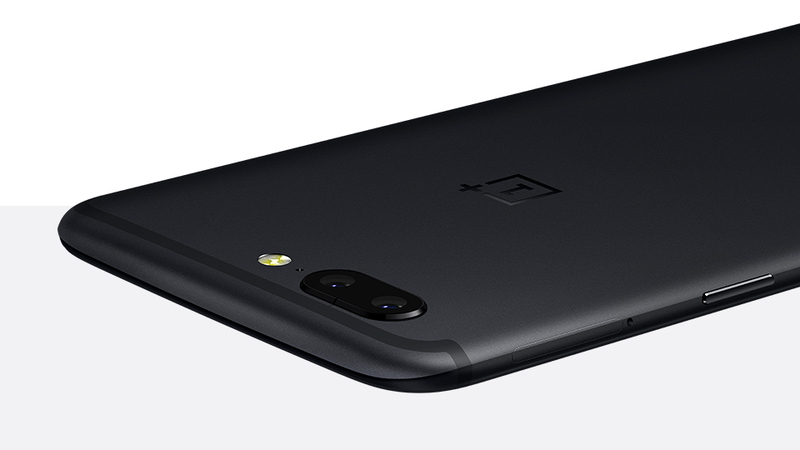 Also the design of the OnePlus 5 is really good, it has a metal unibody design. The back of the phone looks just like iphone 7 plus due to camera placement and curved edges from behind. It also feels solid in hand, so the built quality of the phone is really good. OnePlus 5 is powered by Qualcomm's snapdragon 835 chipset. 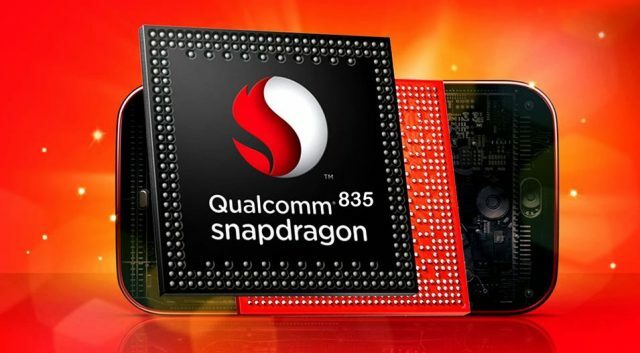 We all know that the snapdragon 835 is the flagship chipset from Qualcomm this year. This is the main selling point of this smartphone. Because snapdragon 835 is a flagship chipset from Qualcomm and only flagship phones like HTC U11 and Samsung Galaxy S8 use this chipset. These phone are among $900-$1000 price segment. As OnePlus 5 is offering the same hardware at $500, why a person will go for a Samsung or HTC smartphone. So this is the strong point for OnePlus 5. The performance of the device is really good. Also it is having ample amount of RAM, 6GB and 8GB. But there is hardly any difference between the two RAM models. Only difference is among the storage 6GB RAM model is having 64GB of storage while 8GB model is having 128GB of storage. So the performance of OnePlus 5 is really good. Now let's take a look at camera. 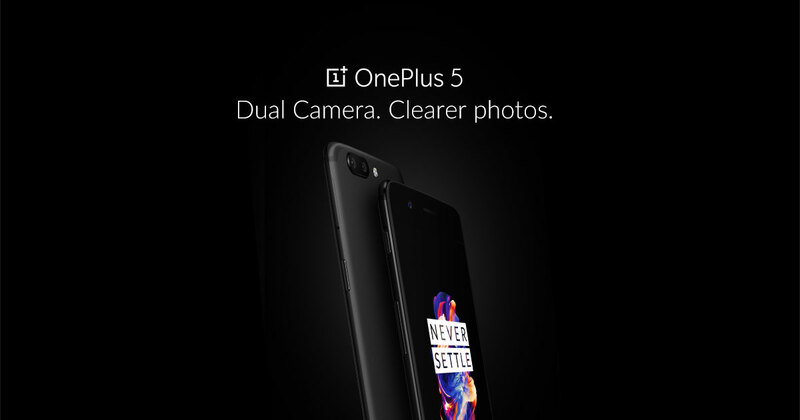 The camera of OnePlus 5 is dual camera setup. We have many dual camera setups in the market. 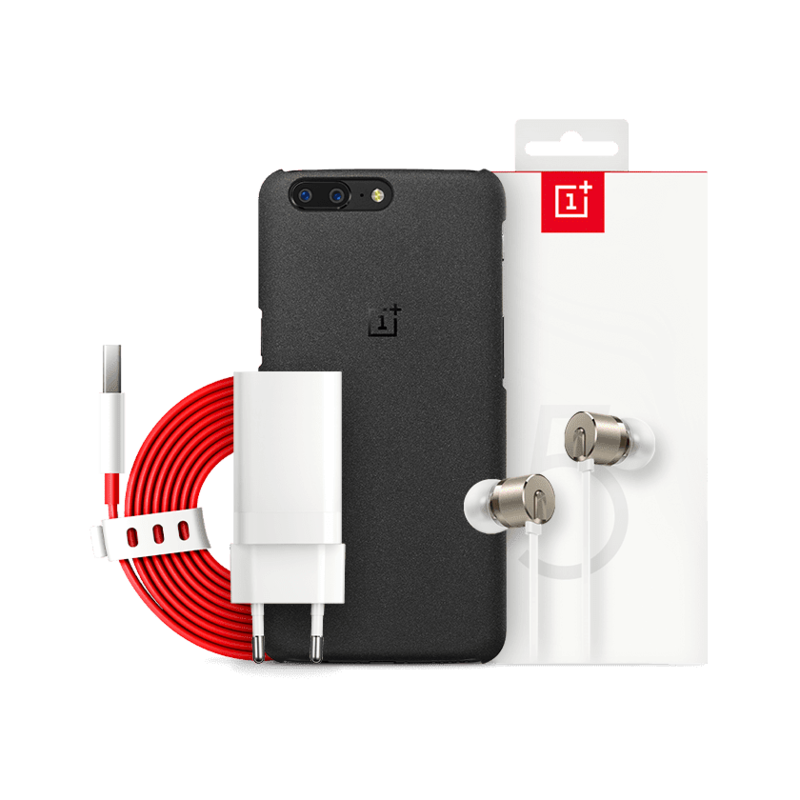 But here OnePlus has chosen to go with that on Apple iPhone 7. Here OnePlus 5 has two lens, one 16 MP with f/1.7 aperture and other telephoto 23 MP lens with f/2.6 aperture size. This telephoto lens helps in blurring the background for bokeh effects and portrait mode. It also helps in zooming the objects thus providing 2x optical zoom. So this is really good, also the camera performance of OnePlus 5 is really good. While it is not as good as other flagships like iPhone 7, Google Pixel and Samsung S8, it is best in it's price segment. OnePlus 5 comes with 3300 mah battery. The battery life of this smartphone is decent. It will last for a full day for a moderate user while heavy users have to charge in the evening. But the best part is that it comes with super fast dash charging, which can charge this phone fully just in one hour. So just 15-20 minutes of it's charging in evening will end up for the remaining day for heavy users. 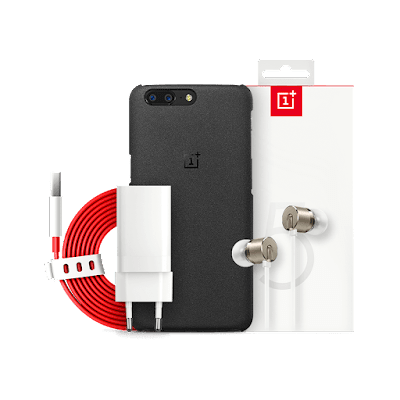 OnePlus 5 is not water resistant like other flagships such as Samsung S8 and HTC U11. Also it isn't having some special qualities like infinity display in S8 and Edge Sense in HTC U11. But these points aren't deal breaker because still it is offering a ton of hardware for the price. These flagships are already costlier so they are having some additional features. 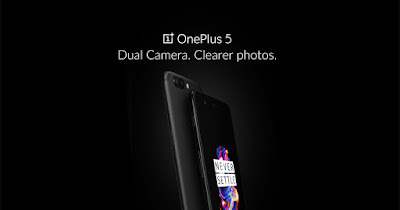 But still OnePlus 5 is the best phone for the $500, I know it is slightly higher than $500, just $20-$30 higher but using $500 is convenient term. So these are some of the points which make this phone a best phone to buy in $500 segment. OnePlus is a really nice company, every year it comes with a really good phone. And not only they put all flagship features in their phones, they do a very good optimization between the software and hardware. So if anybody wanna buy a phone in $500 segment go for OnePlus 5.